Our second downloadable ebook and audio track, “A New Life”, is the gripping story of a young couple embarking on the adventure of a lifetime, when they leave their home country in search of new opportunities in England. 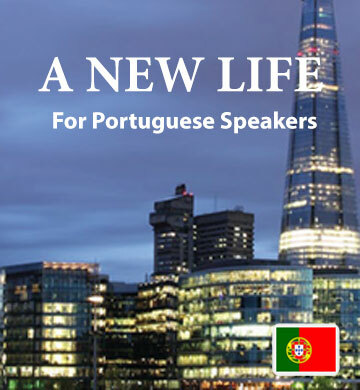 European Portuguese speakers will enjoy the twists and turns of their story, while learning new vocabulary in each chapter. Also included in your download is the Easilang mobile app, which will allow you to keep learning even when you’re travelling.